Joseph’s Affordable has been providing remodeling excellence for over 30 years across Bucks County, Montgomery County, and the entire Philadelphia area. We guarantee that you’ll love your new custom bathroom when we are done with it! From designing a concept to installing the floors, we will keep you involved in the entire process to ensure your satisfaction. With our straightforward, affordable pricing, you will be able to upgrade your home’s interior and still have money leftover to put toward the people you love. Renovating your house, apartment, or condo’s bathroom has never been easier. Joseph’s Affordable takes pride in customizing a unique plan to meet our customers’ needs every time. Professional - From drafting a complimentary quote to cleaning up after an intense project, we cut no corners. We take pride in being honest, ethical, and detail-oriented every step of the way. Cost-effective - Just like our name says, we are one of the most affordable plumbers and remodelers in the Greater Philadelphia Region. From Montgomery County to Bucks County, PA, we thoroughly enjoy creating custom bathrooms at a fair and reasonable price. Experienced - Over three decades of expertise doesn’t lie. Our top-notch installations and repairs speak for themselves, and we take pride in providing clients with peace of mind knowing that their home is in good hands. Responsive - We offer fast, accurate estimates, and we are prompt and punctual for jobs of any size. When it comes to emergency plumbing calls, time is of the essence, and we act quickly to remedy your situation as swiftly as possible. Don’t worry; we do not sacrifice quality and rush - our 30 years of experience has helped mold us into the technicians that we are today! Although we are known for being a top plumbing service provider in Northeast PA, we also specialize in custom bathroom and kitchen remodeling jobs that encompass everything from sinks and showers to tubs and tiles. Plus, our plumbing expertise allows us to check your systems to make sure everything's in working order (even the devices that we didn’t install ourselves). As you can see, Joseph’s Affordable does it all! To set up a free consultation for custom bathrooms, call ​215-310-5945 today, and one of our representatives will guide you through the process in a matter of minutes. 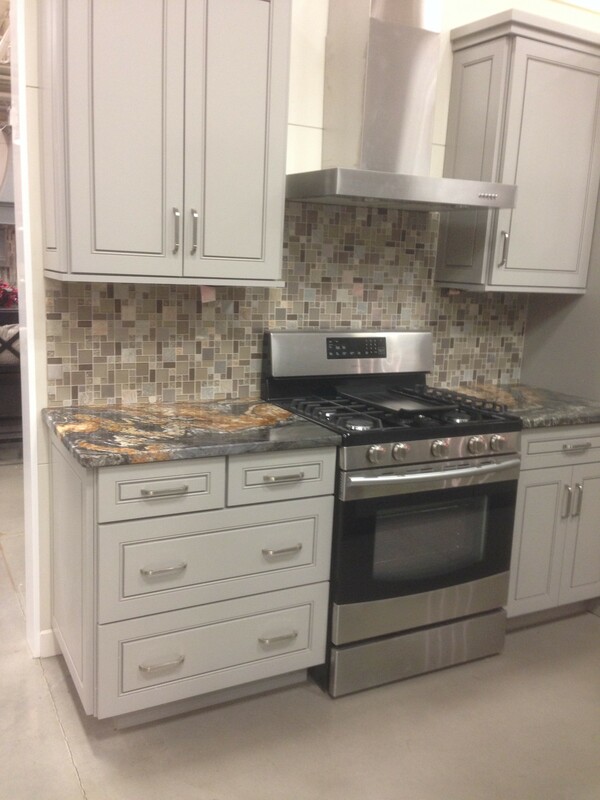 Custom Kitchens, Emergency Service, and More! There’s not much we don’t do. We are one of the only one-stop-shops that can repair leaks, create custom bathrooms, and upgrade your entire kitchen. Don’t rely on unknown fly-by-night companies when you can trust Joseph’s Affordable with your plumbing and remodeling needs. When renovating your kitchen, it only makes sense to have diagnostics run on your sink, faucet, pipes, and garbage disposal. That’s where we come in. Our contractors are fully licensed and insured, and we can assure you that you don’t have to pay an arm and a leg for premium custom bathrooms and kitchens. Plus, we also are available for emergency services 24 hours a day. Our dedication and customer service is unmatched in the industry, and we look forward to helping transform your PA home. Joseph’s Affordable: Good Service, Done Right. Call now to discuss your kitchens, custom bathrooms, and general plumbing needs at ​215-310-5945. Our outstanding team is known for not just our knowledge and experience, but for our friendliness. Expect a warm hello and a smile before we get down to business, then rest assured as the problem is handled quickly and safely. Call us today for more information, or if you'd like to receive an estimate - we're happy to answer any questions that you may have! After clicking to leave a review, scroll down on Google Card to where it says "WRITE A REVIEW"
© 2019 Joseph's Affordable Plumbing and Heating.